“Spear Avenue,” a documentary that is currently being filmed by a group of HSU students, is set to be based on the story of David Josiah Lawson, a 19-year-old HSU student, who was fatally stabbed on April 15, 2017 at an off-campus party. 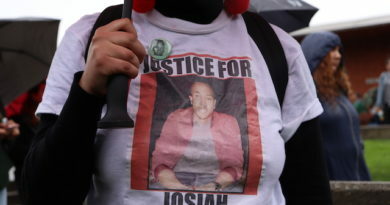 Lawson’s death has sparked unrest, protests and conversations about injustices toward people of color in Humboldt County. Isaiah Alexander, the director and a film major at HSU, began having thoughts about putting together a documentary with the purpose of letting people know Josiah’s name – what occurred the night he was murdered and what’s continued to happen. 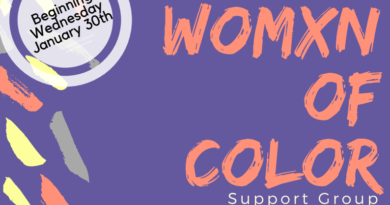 “I feel that what we go through as students of color, the harassments we have to go through – the blatant bias, prejudice and racism that we have to go through, not many people know about,” Alexander said. 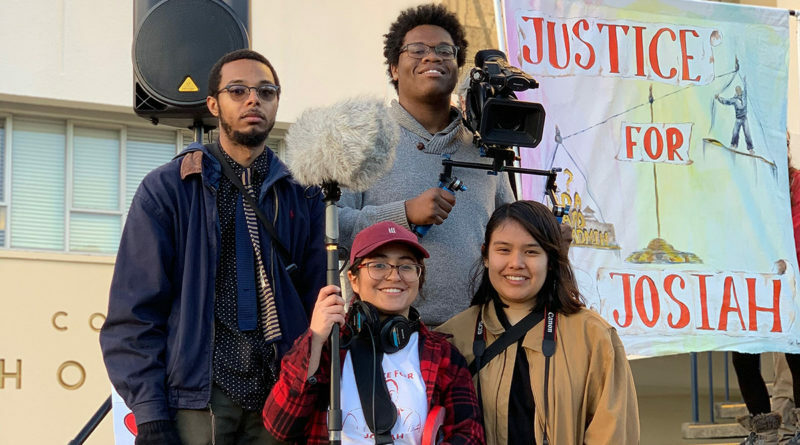 Alongside Alexander the film team consists of Jazmin Sandoval, Cameron Rodriguez, Nathalie Rivera, Stan Smith, Diana Renoj, and Cynthia Gaspar – all HSU students. 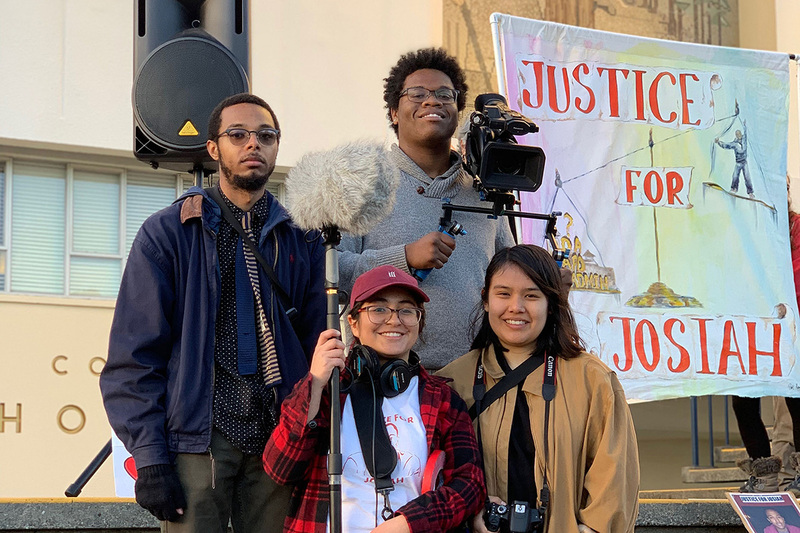 Jazmin Sandoval, who is also a film major and the film’s producer, said she joined Alexander in making the documentary because of her passion for social justice, and to shed light and truth about how a student of color in the CSU system was murdered. “This could have been any one of us, and we realize that. We live in a time where people of color are targeted, harassed, and murdered because of the color of their skin,” Sandoval said. Alexander recalls hearing about Josiah’s murder from a friend and reading an article online. Alexander, who arrived at HSU in the fall 2015 as a freshmen, vividly remembers a beautiful campus environment, but in just a short period of time he realized there were issues that also surrounded the university that no one had ever warned him about. An issue that many students have brought up, regarding HSU recruiting students of color without a forewarning of the dangers these students will endure. 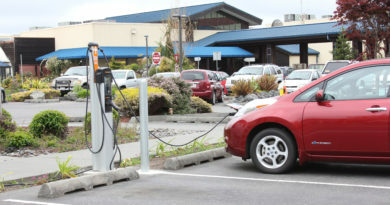 “If we can put pressure on HSU so that they can start implementing institutions that will keep students of color safe or letting people know before they come up here, how the environment is – if we can evoke that type of change, that’s what we are aiming for,” Alexander said. Some 280 miles south of HSU, at Sacramento State University, Lawson’s murder was also felt by a student there. According to KHSU.org, Courtney Wagner who learned about Lawson’s murder through a friend at HSU, decided to investigate it through a documentary when her local news outlets failed to report on it. The 25 minute film released in early 2018, which also explores the safety of students of color in Arcata. Back at HSU, Alexander and his team are taking it one step at a time. Josiah and his mother Charmaine Lawson, are the heart of the documentary and the reason the team keeps on pushing. The documentary titled “Spear Avenue” has an anticipated run time of 15 minutes, but for Alexander that’s just not adequate. “We’re not going to give it justice by only giving it 15 minutes. It needs more time,” he said. Alexander hopes to send the final piece to production companies in order to get funding to make it a full production, and the attention it needs. A public screening will be held May 16, at HSU in Gist Hall 225 from 12:40-2:30 PM. 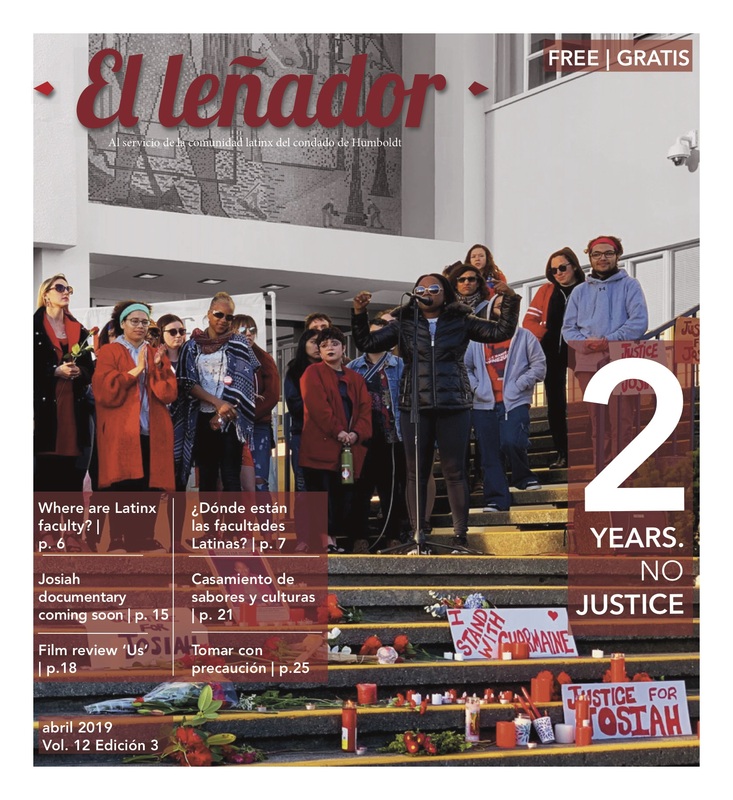 Editor’s note: Rodriguez and Rivera are former and or currently contributing writers of El Leñador.